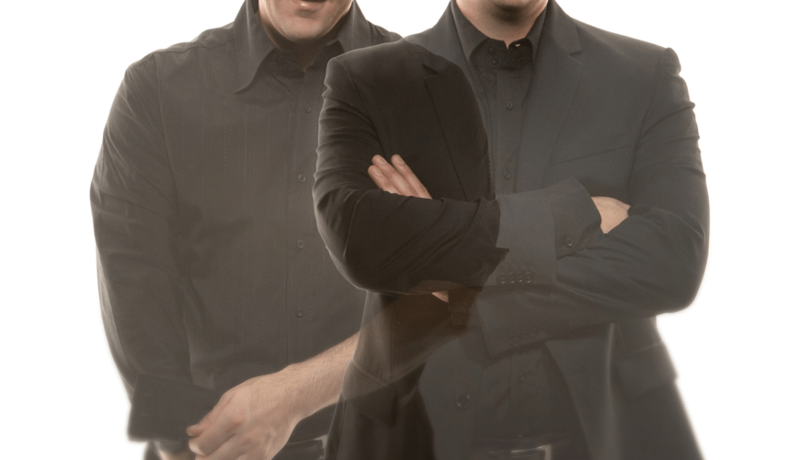 LiveConnections presents Nicholas Photinos, cellist from Grammy-winning Eighth Blackbird, in collaboration with bassist and minimalist composer Florent Ghys. Featuring music from Photinos’ new solo album “Petits Artéfacts” — for which Ghys composed the title track — the program will include works for solo cello by composers David Little, Angelica Negron and Jacob TV, along with Ghys’ inventive, multi-media compositions that “blend elements of minimalism, pop music and a dose of extravagant wit” (WNYC). NICHOLAS PHOTINOS (cello) is a founding member of the four-time Grammy-winning new music ensemble Eighth Blackbird. 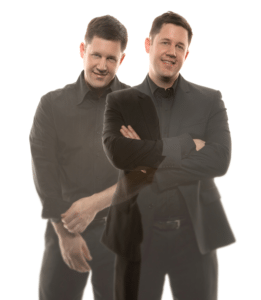 Formed in 1996, the ensemble performs throughout the world, giving 50-60 concerts annually, and has been featured on CBS’s Sunday Morning and in the New York Times. Nicholas teaches at the University of Richmond and the University of Chicago, and since 2007 has taught at the Bang on a Can Summer Festival. He has also performed as a member of the Cabrillo Festival Orchestra and Canton and Columbus Symphony Orchestras, and performed and recorded with artists including Björk, Wilco, Autumn Defense, violinist Zach Brock, bassist Matt Ulery and singer Grazyna Auguscik. Nicholas is a graduate of Northwestern University, the Cincinnati College-Conservatory of Music and the Oberlin Conservatory of Music. He has recorded for the Nonesuch, Cedille and Naxos labels, among others. FLORENT GHYS. 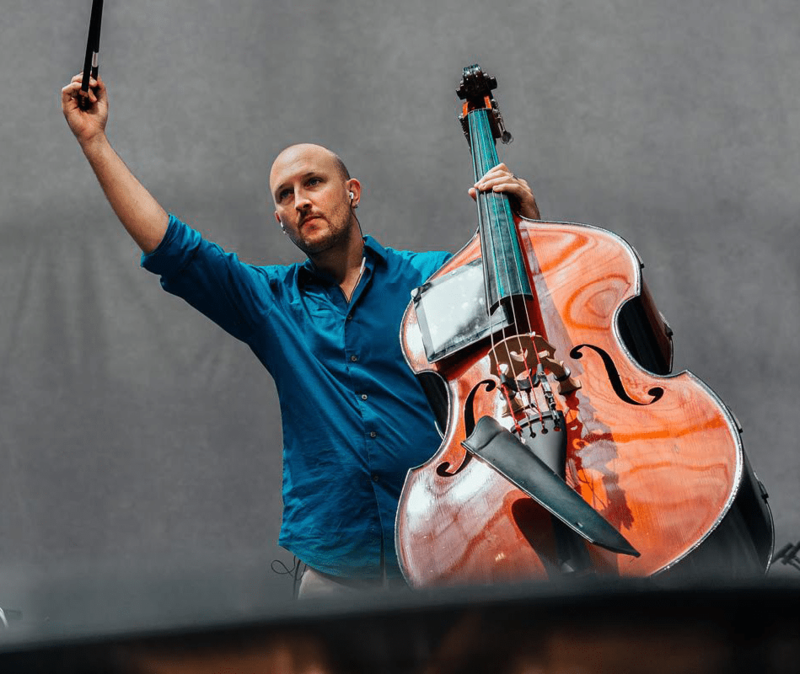 Double Bassist and composer Florent Ghys’s music has been described as “highly contrapuntal, intelligent…and inventive…” (WQXR); a “thrilling breed of post-minimal chamber music” (Time Out NY). His “pieces blend elements of minimalism, pop music and a dose of extravagant wit” (John Schaefer, WNYC). Ghys has been commissioned by some of today’s most influential and exciting new music ensembles and soloists including the Bang on a Can All-¬Stars, Jack Quartet, Kathleen Supove, So Percussion, Nicholas Photinos, Dither Electric Guitar Quartet, and Vicky Chow, and his music has been performed at Lincoln Center, BAM, the Barbican Center, M.I.T., Sydney Opera House, San Martin Theater in Buenos Aires, and the Muziekgebouw in Amsterdam. Films he has scored have won honors from Sacem and the Cannes Festival, and appeared on television in France and Germany. He has also worked as an arranger, producer, and MAX MSP programmer with and for artists from a variety of different genres, including French singer-songwriter François Cha, broadway singer John Lloyd Young, and Steve Reich. 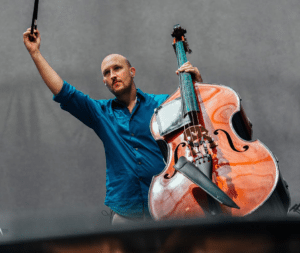 As a double bassist, Florent has performed with the Paris Opera Orchestra, the Wordless Music Orchestra, and the ensemble Ear Heart Music, and has released three solo albums on the Cantaloupe label. His new low string quartet, Bonjour, releases their self-¬titled debut album on Cantaloupe Records in August 2016. Florent holds multiple degrees in performance, composition, and ethnomusicology, has received fellowships from the MacDowell Colony and the Norton Stevens Fellowship, and is currently a Ph.D. candidate in composition at Princeton University. Learn more at http://florentghys.com.